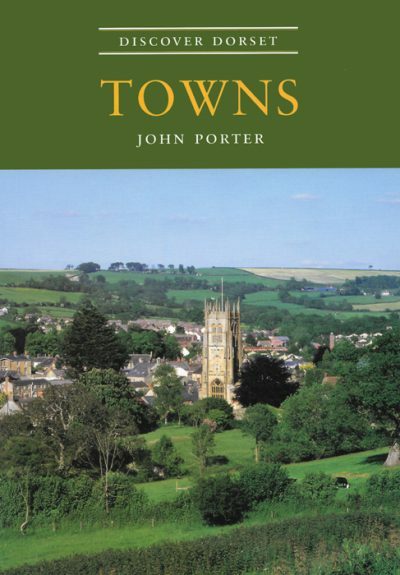 JOHN PORTER used to teach geography at a sixth form college in Hampshire but has always had a strong interest in the history of Dorset. Since moving to Gillingham he has been able to give time to research and writing. He lectures regularly for the Workers Educational Association in Dorset, Wiltshire and Somerset.